Our sweet little boy has arrived! His name is William Mark, and we're calling him "Will." 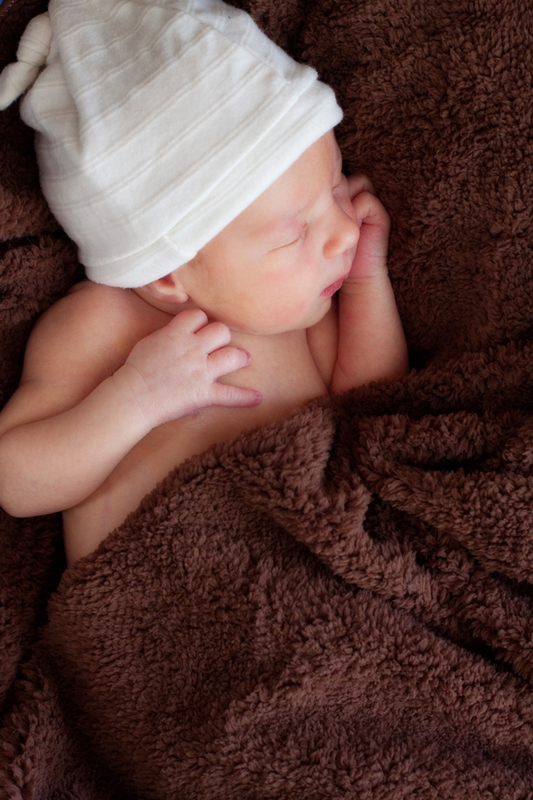 We couldn't be more smitten with this little guy--all 6 pounds, 3 ounces of him! We'll have lots more pictures to come in the next few weeks, but here is my favorite one so far.